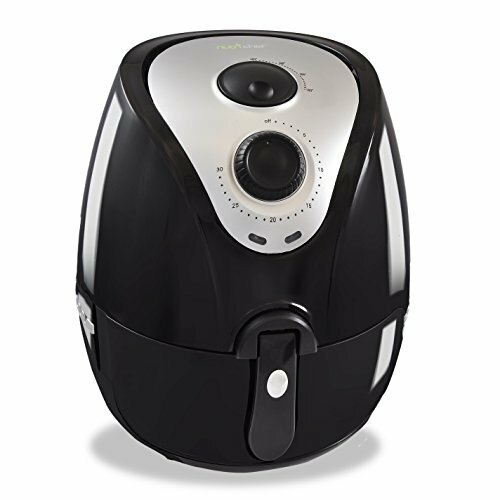 The NutriChef Electric Air Fryer has 2.2 Liter Capacity. 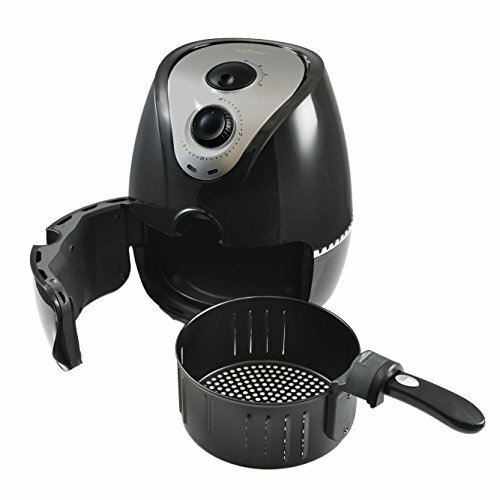 This Air Fryer tested to prepare significantly healthier foods than traditional frying which slide-out frying basket. 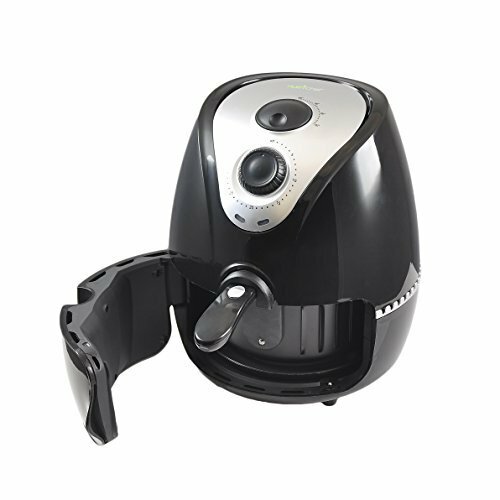 This Air Fryer comes with air circulation convection oven-style vortex for even cooking all around - 30 minute timer. To Recieve updates and possible rewards for Nutrichef PKAIRFR22 please sign in. To Recieve updates and possible rewards for Air Fryer and Tandoor please sign in.